NAWBW Directors, Marius and Daniel Coulon will be attending the Cleaning Show at the Excel Centre - London. You will also find Director Peter Morley exhibiting on the Morclean Stand. If you are attending the show come and see us. LARAC was formed in 1985 to represent the emerging voice of local government recycling officers. Full Membership is open to any local authority within the UK. We represent local authority views in waste and recycling issues, and we are run by an Executive of 20 local authority waste management officers. We have members from authorities in England, Scotland, Northern Ireland and Wales including associates from the Isle of Man and the Channel Islands. 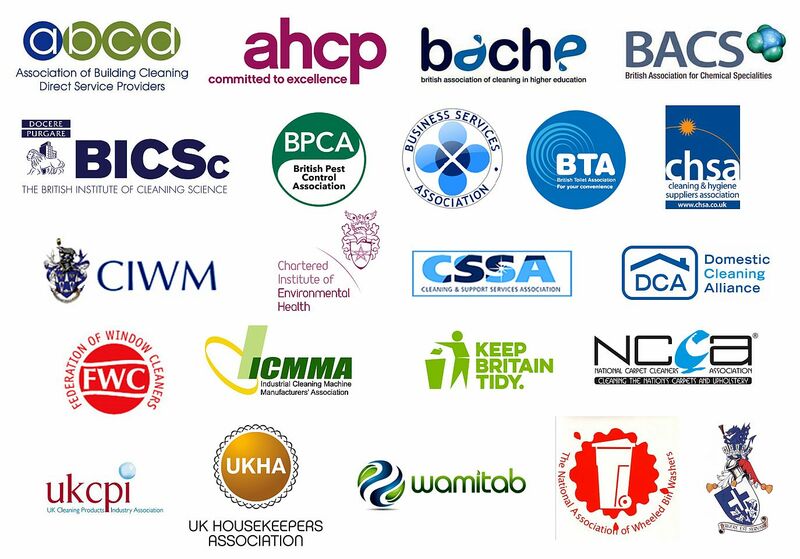 Associate membership is open to any Local Authority with a waste function within the EU. The NAWBW has now opened a bin washer repairs, improvements and modifications workshop exclusive to NAWBW Members. Our services extend to any repairs or replacement of hydraulics, pumps, electrics, engines of any make or model and the removing of bin washers onto a replacement chassis. To find out more contact our team on 01785 281 308. Peter Morley Director of Morclean Ltd based in Chesterfield has over 30 years experience in the manufacturing of cleaning equipment including water recycling and water treatment systems, vehicle wash systems and ATEX rated mobile plant as well as more traditional and standard types of cleaning equipment. 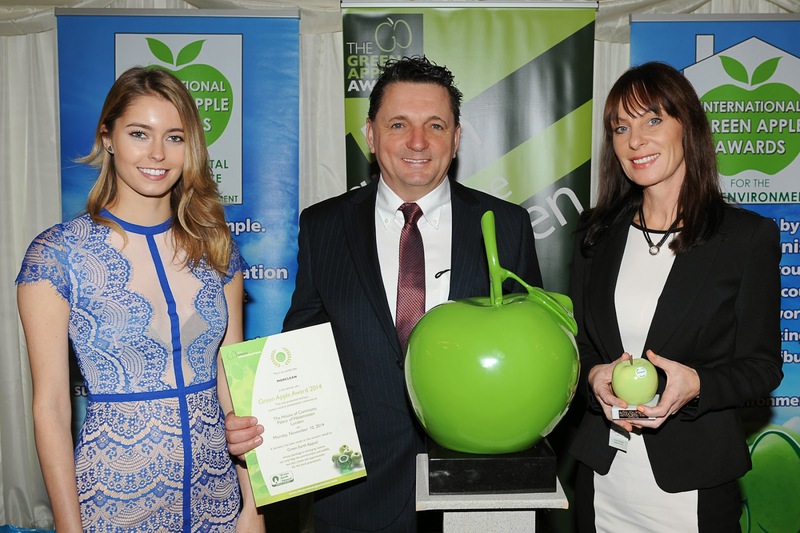 The Association felt that Peters experience in the manufacturing of bin washing trailers which include seven wheelie bin washers in their 2013/14 range would make him an excellent addition to the wealth of experience of the NAWBW's Board of Directors who also own the Green Cleen brand. Along with Quartz Publishing & Exhibitions, the British Cleaning Council co-owns the world-renowned Cleaning Show. 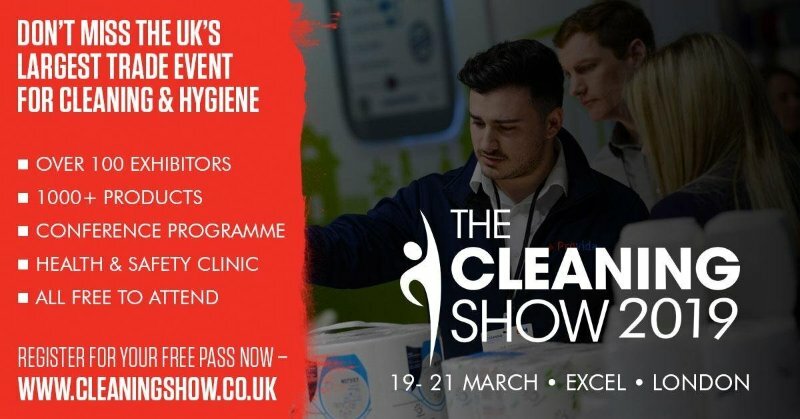 This is a regular and well-regarded exhibition held at the ExCel Centre London every two years, and is a highlight of the international cleaning industry calendar.